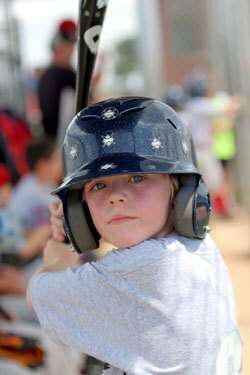 This instructional and recreational program teaches the basic fundamentals of T-ball. 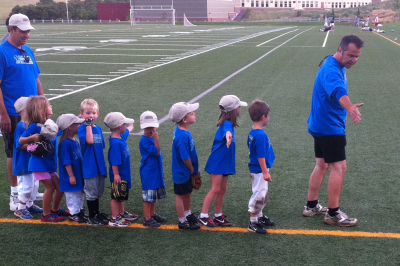 Our T-ball program is open to children ages 4 to 6 that are in PreK, JrK, or entering Kindergarten this fall. Teams have one practice per week at 4:30 p.m. OR 5:30 p.m., Monday - Friday. Based on field availability and determined by coach. Expect to play 7 to 8 games in the season. 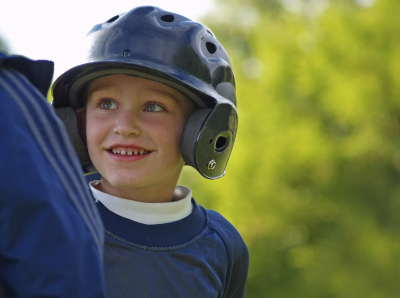 Lead your child's team or sign up to be an assistant coach. Check the box on your registration form or contact us. 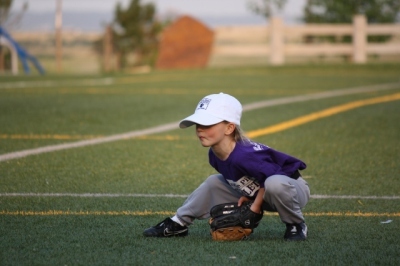 We provide all equipment and you choose the practice day and time that works for your schedule. 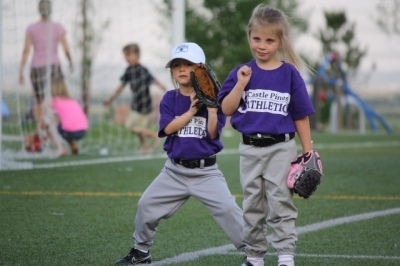 Coach-pitch baseball is offered to boys and girls entering 1st through 5th grades this fall. 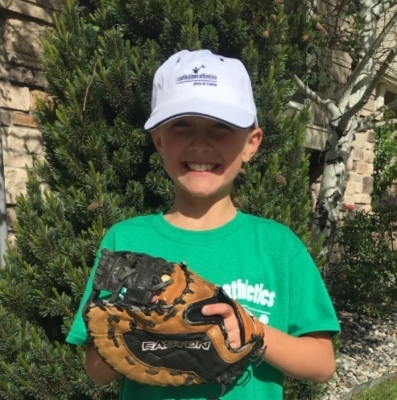 This instructional and recreational program teaches the basic fundamentals of the game using the baseball field at Retreat Park. 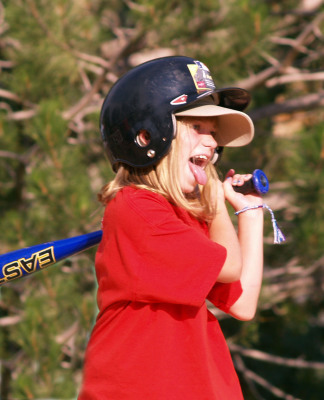 Beginners and children of all skill levels are welcome in this co-ed recreational program. Games for 1st-2nd Graders will be played on Mondays. 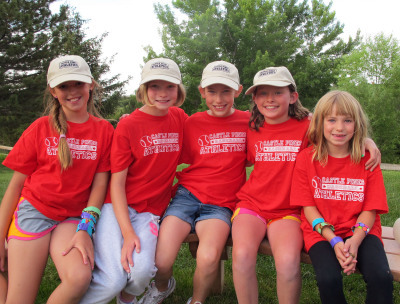 Games for 3rd-5th Graders will be played on Wednesdays. All grades will have two games on Saturdays this summer. Volunteer coaches are always needed. We provide all equipment and you choose the practice day and time that works for your schedule.